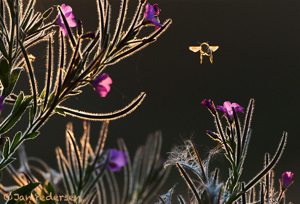 Epilobium and honey bee. 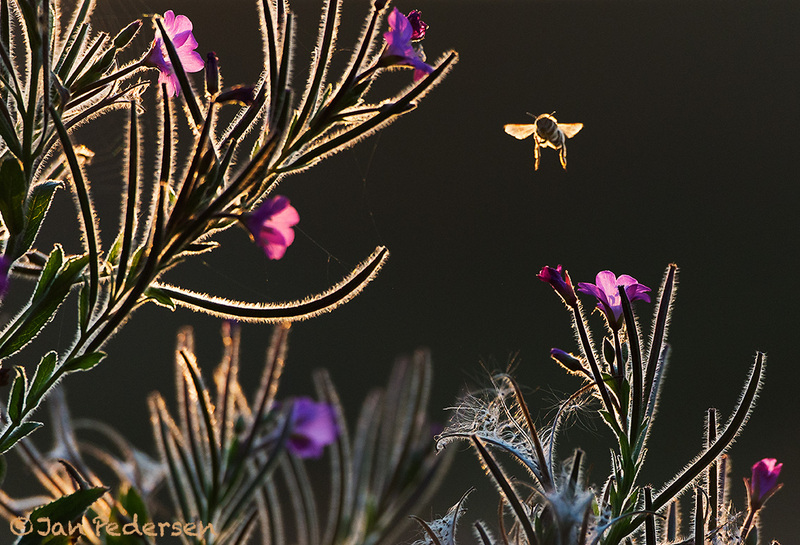 From the Wednesday session - backlight photography. This summers photo courses are to and an end in just a few hours. I have had 3 one-week courses this summer on Fridhem Folkhögskola, like all the other summers, more than a decade back. Thanks to all you fantastic students for your interest and and enthusiasm !!!! And what marvelous images you have all produced !